My wildlife friends and I often talk about what species we would bring back from extinction. I am torn between the dodo and the thylacine, also known as the Tasmanian tiger. This was once a speculative, sci-fi debate but not anymore. Ever since Dolly the sheep was cloned, conservation biologists have muted the idea and the process of de-extinction – bringing back dead species – is coming closer to reality. 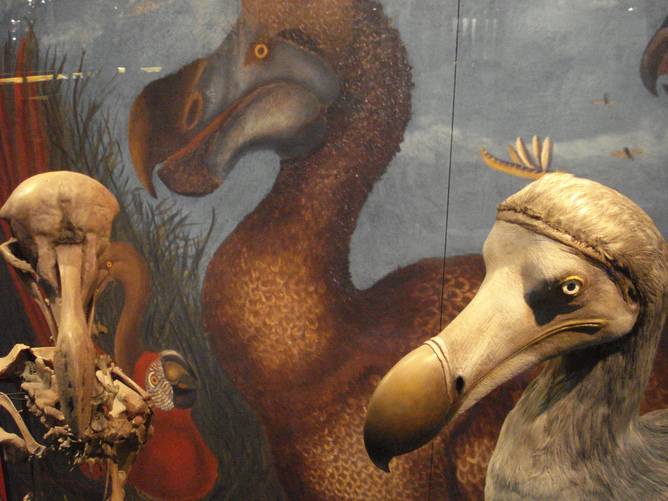 De-extinction can be achieved by one of two means: selective breeding or cloning. In the selective breeding method we try to re-create extinct species such as the aurochs (extinct large cattle from Europe and Asia) by looking for their surviving genes among existing cattle and breeding animals to favour these genes. Then you compare the genome of the resulting animals with that for aurochs until you have what is genetically an auroch.